!! OMG, last-minute shoe-in for the OSCARS? 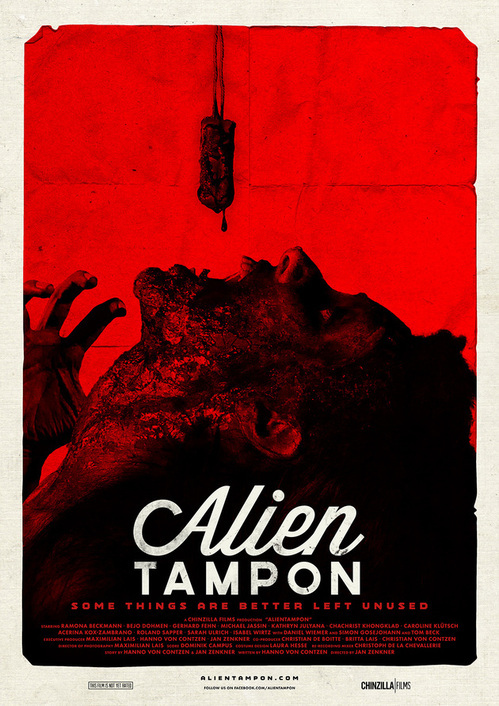 The trailer for ALIEN TAMPON is here !! Now, I know that the OSCAR winners have probably already been chosen, but I’m sure they can make ONE exception for artistry such as THIS! In the tradition of Killer Condom, comes ALIEN TAMPON. I’ll just leave this trailer for it right here… it looks weirdly high budget. Enjoy! Be the first to comment on "OMG, last-minute shoe-in for the OSCARS? The trailer for ALIEN TAMPON is here"